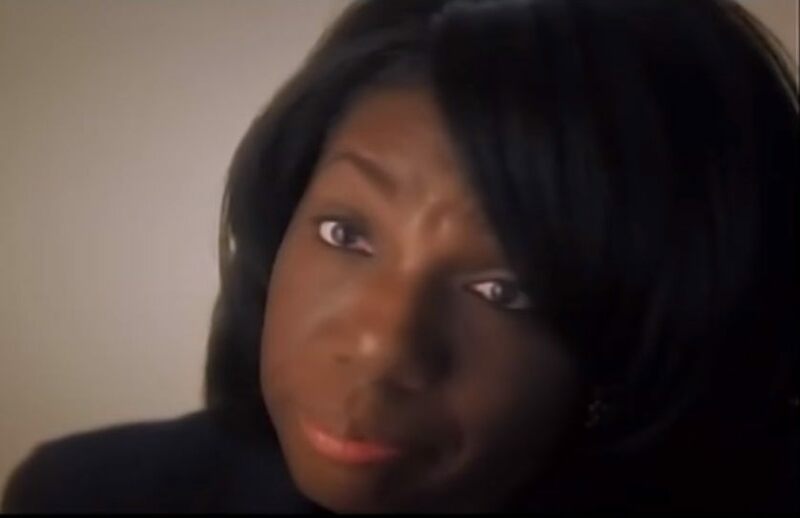 Attorney Allison Folmar is a civil rights attorney who passionately fought numerous charges brought against her client, Michigan mother Maryanne Godboldo. Maryanne refused to give up her daughter to State authorities when they attempted to force a harmful anti-psychotic drug upon her child who exhibited autistic-like symptoms immediately after vaccinations. Attorney Folmar won a lengthy legal battle against the Michigan Attorney General and State Prosecutors on the sole premise that a parent has the absolute fundamental liberty interest and constitutional right to have the final voice in choosing the course of medical treatment for his/her child. This presentation will highlight various aspects of parental rights including, but not limited to; federal laws, state laws, healthcare rights, patient rights, and civil rights, along with knowing your rights, being prepared with medical history, and tips to prevent CPS involvement. Quote from Attorney Folmar: They are trying to steal my client's child. They're playing for keeps! They're not saying "Oh, we'll send your child back in a week or two." They are playing for keeps. So when I am fighting, I am fighting with everything in me. When I go to court, I go to war. I am unapologetic about going to war in court, because my client's life, and their child's life, is at stake. God Bless you Attorney Allison Folmar. Do you happen to do any work in Illinois or know of someone who does. We are grandparents in Ohio fighting for our one and two year grandchildren in Illinois. On July 11th Mom finally caved in and signed the children away. Her state appointed attorney told her if she signed them over to us she would look like a bad Mom. So, instead he left her sign them over to DCFS and LCFS in Illinois. Please any help would be appreciated. We had an attorney but all he was doing was taking us for a ride. Most of the babies and children who are medically kidnapped are blonde blue eyed , which makes the medical kidnapping one of race . They have undiagnosed and untreated vitamin b12 deficiencies and pernicious anemia . People with Scandinavian ( blonde / blue eyed ) , Indo European (PIE) and African ancestral DNA have a genetic mutation which prevents them form producing intrinsic factor needed for the absorption of vitamin b12 . When mothers are vitamin b12 deficient , it causes them to have pre term , low weight babies . This causes them to have an unnaturally early puberty , which can effect children as young as three and can cause six month old babies to have a false puberty . Boko Harem are harvesting the African children , Isis are harvesting the Asian children and Child Protection are harvesting the kids in Europe and America . Go to clsnet.org for pro bono Christian attorney in your area. GOD BLESS YOU!!! KEEP IT UP! You're doing an amazing work for which many desperate families will be extremely thankful. You are my hero!!!!! I love seeing that someone is standing against the evil and injustice. May many others follow in your footsteps. Praise God for this woman--I pray for her safety. Thank you MK for publishing this information. I will watch the video. Does this help in any medical kidnapping case, or just when psychiatric drugs are involved? Thank you to this attorney for fighting for a parent's right to protect their child from this evil agency. Praise God for this woman. Fighting for the families. God bless you and prayers to break the corruption of this system in the name of Jesus.